THAILAND: The Commerce Ministry is prepared to resort to legal means to curb rising prices for popular Thai dishes. THAILAND: Bribery, red tape and corruption have to be reduced before Thailand becomes non-competitive and unsuitable for many corporations which would seek to invest elsewhere, a roundtable on corporate good governance concluded last week. THAILAND: The bad news: the percentage of women in senior management positions in the private sector worldwide has dropped to 20 per cent from 24 per cent in 2009, and is up just one per cent from 2004. THAILAND: The Ministry of Finance is predicting Gross Domestic Product (GDP) expansion in 2011 of 4 to 5 per cent as a consequence of continuous growth in domestic consumption and exports. 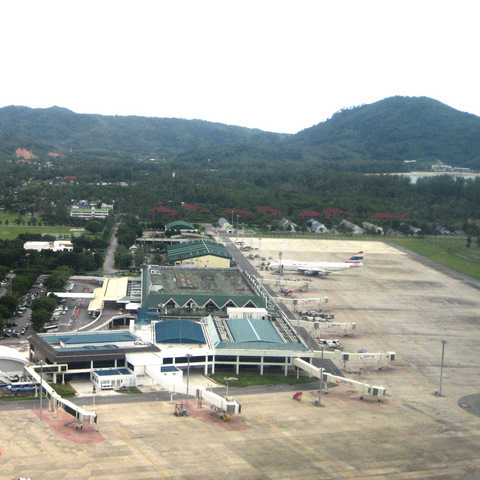 PHUKET: Airports of Thailand Plc (AOT) wants to increase departure fees for passengers flying from any of its airports. AOT runs Phuket, Suvarnabhumi, Don Meuang, Haad Yai, Mae Fah Luang (Chiang Rai) and Chiang Mai airports. 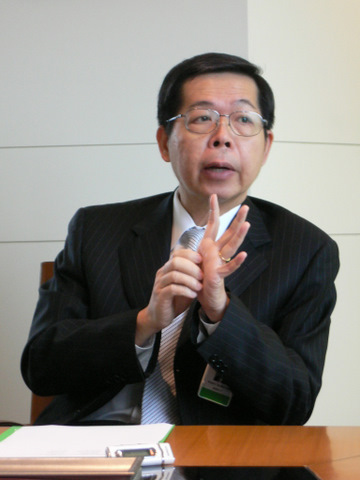 PHUKET BUSINESS: The Bank of Thailand (BoT) Governor has expressed his concern over the populist policies being presented by many political parties as part of their campaigns for the upcoming general election. 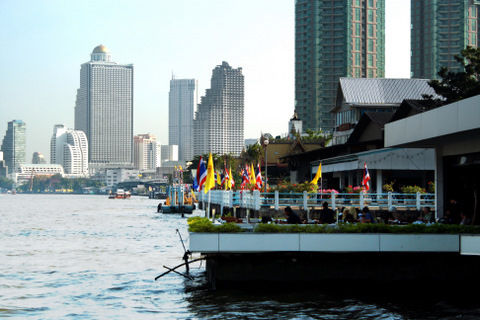 BUSINESS: Bangkok will be the top Asian city in 2001 in terms of visitor arrivals and spending, according to a hefty report just published by credit card company MasterCard. PHUKET: Phuket continues to conduct on-again, off-again drives against the sale of pirated goods, but when government departments themselves, in the capital, are buying and using items, particularly software, that infringe copyright, it’s going to be hard to carry out credible crackdowns. THAILAND: Business leaders have warned that populist promises by political parties to raise the official minimum wage could fuel inflation. 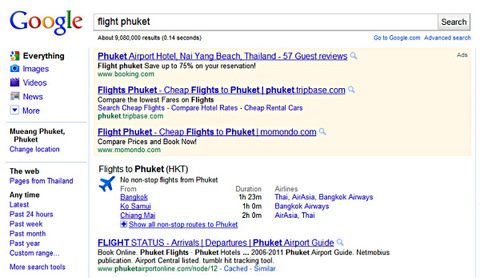 Google has launched a new search application allowing users to find flights to and from cities worldwide with ease. as lofts. The hotel is the first phase of the development of the integrated resort Samudra Hua Hin, which in future phases will feature Samudra Villas and a large resort hotel. 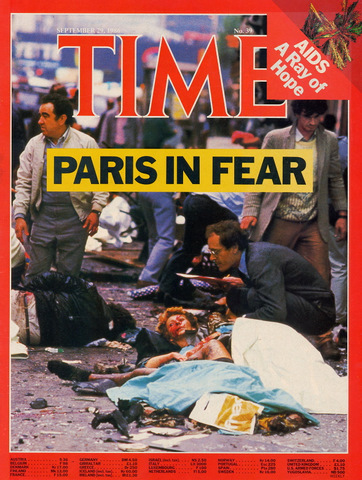 When a young Christian Mouchet, from France, accepted a camera from his journalist grandfather, he had no idea he would end up becoming an international photographer. PHUKET: Aleenta Phuket-Phang-nga won the Best Small Hotel and Best Sustainable Hotel for Thailand and Asia Pacific. PHUKET: Courtyard by Marriott Thailand has appointed Christian Lueke to the position of Cluster Director of Marketing. THAILAND: Australian expat Bruce Bickerstaff’s Your Investment Guide to Thailand, originally released in Thailand in January last year and later in the USA, Australia and elsewhere, has been updated to take into account changes in the Thai economy since then. In a hilltribe settlement in the forest of northern Laos, an old man sits on the ground weaving a basket while another villager hangs out her washing to dry. Dutch Finance Minister Jan Kees de Jager on Monday offered his support for his French counterpart Christine Lagarde to take over the helm of the International Monetary Fund. 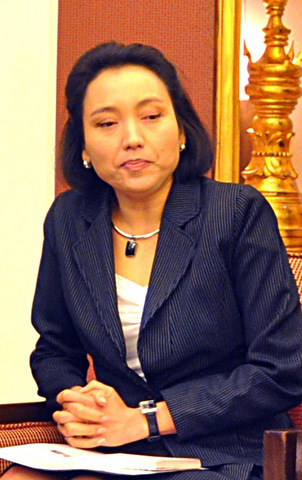 The Thai economy expanded by 3 per cent in the first quarter of 2011, supported by growing exports, investor confidence and domestic consumption, said Arkom Thempittayapaisit, secretary-general of the Office of the National and Economic and Social Development Board (NESDB). Naris Chaiyasoot, Director-General of the Fiscal Policy Office (FPO), has expressed confidence that the government’s cuts to the excise tax on Diesel, aimed at capping diesel prices at below B30 a litre or less, will not affect the country’s fiscal position.